Wigley Orchard in Stoke Bliss, Worcestershire. 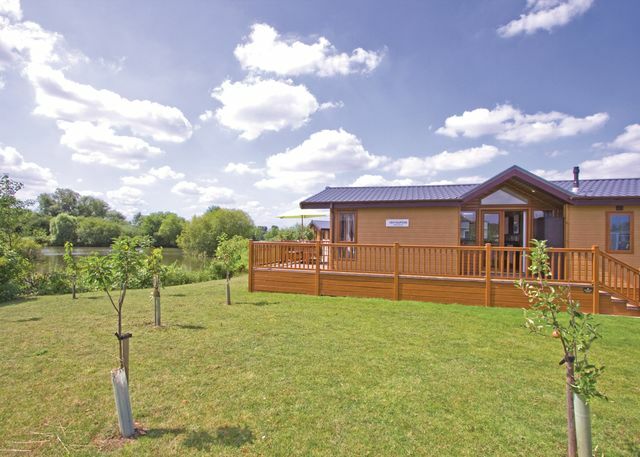 From this lovely hillside setting in a pretty orchard you can enjoy superb views across the Teme Valley towards Wales. There is an abundance of wildlife right on the doorstep. 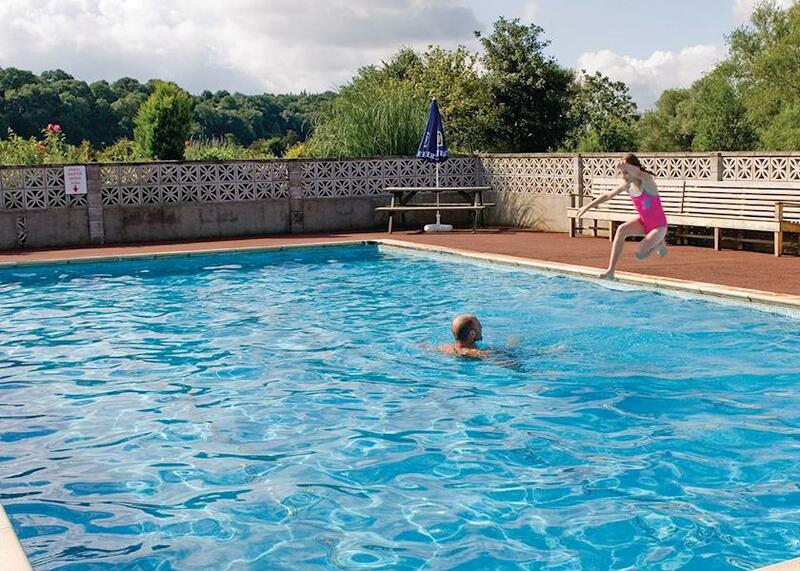 The Springs Lakeside Holiday Park in Pershore, Worcestershire. 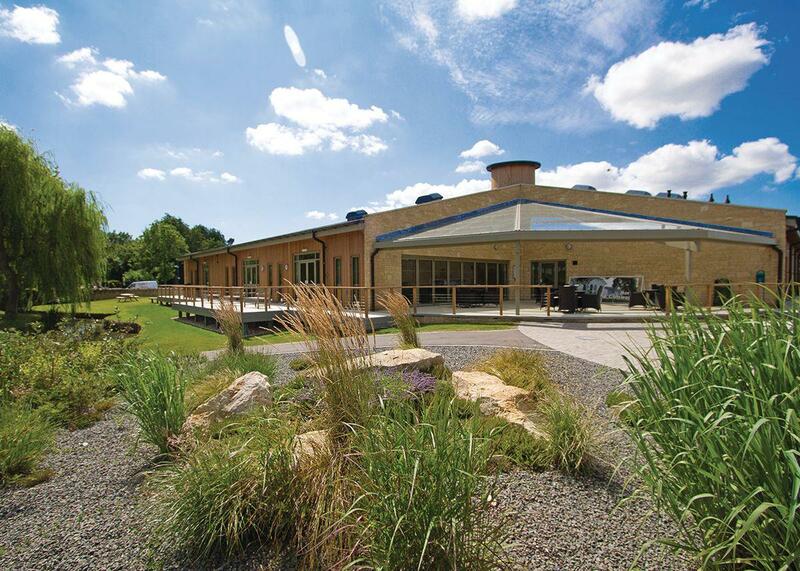 Beautifully set in spacious grounds boasting six tranquil lakes and conservation areas this peaceful park enjoys a convenient location close to the delightful market town of Pershore famous for it’s elegant Georgian architecture and magnificent Abbey. 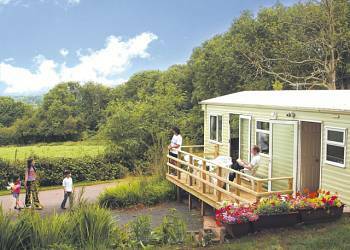 St Michaels Caravan Park in Tenbury Wells, Worcestershire. 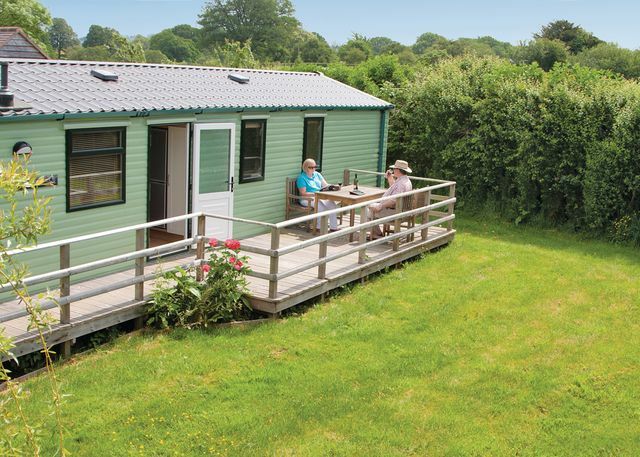 Located in an old apple orchard, this small caravan park boasts an lovely setting amidst the glorious unspoilt countryside of the Worcestershire and Herefordshire border. 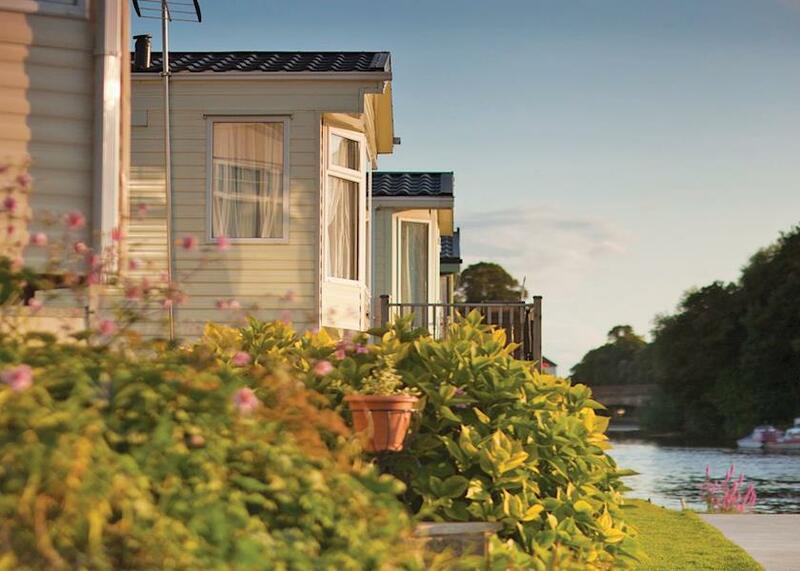 St Michaels Caravan Park is just 3 miles from the pretty riverside town of Tenbury Wells.